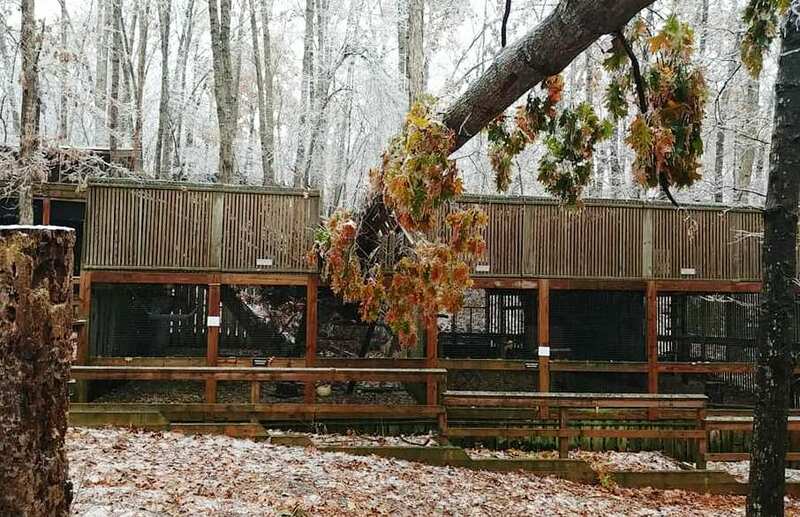 No animals in their care were injured or escaped, thanks to the selfless hard work of the Center staff … but many of the outdoor enclosures that house resident animals were destroyed or suffered severe damage. There is much hard work – and a lot of expense – ahead for the Center as they put their facility back together. Please join me on Saturday, December 1 at our annual Open House and benefit for the Wildlife Center of Virginia – our financial gifts and donations of needed supplies are more important than ever! More information, including the Center’s “wish list,” is here. And … my favorite cartoon … ever. I truly am so thankful for you … if you’ve unrolled your Yoga mat with me once, twice, or countless times over many years … I am grateful for the kindness and inspiration you give me. May you have much to be grateful for this Thanksgiving. 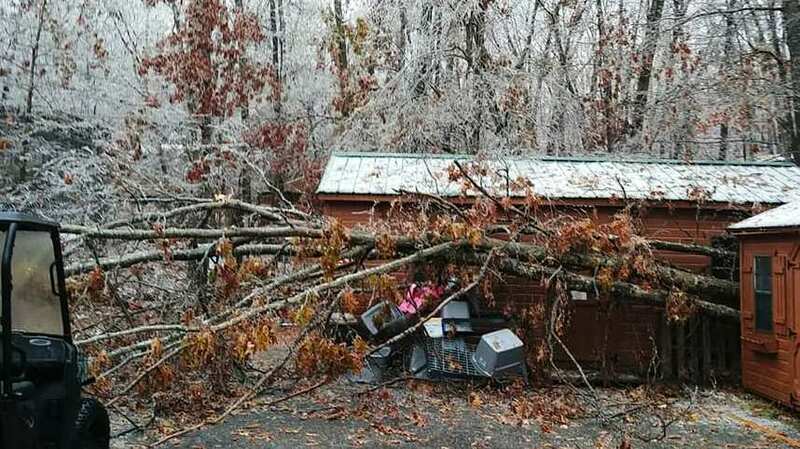 This entry was posted in Blessings/Meditations, Orange Yoga, Wildlife Center and tagged Blessings & Meditations, Orange Yoga, Thanksgiving, Wildlife Center of Virginia by Jackie, The Baseball Bloggess. Bookmark the permalink.